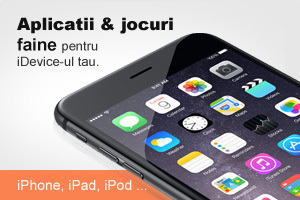 We’ve seen a whole bunch of cases for the iPhone, but this is perhaps one of the most clever ones yet. 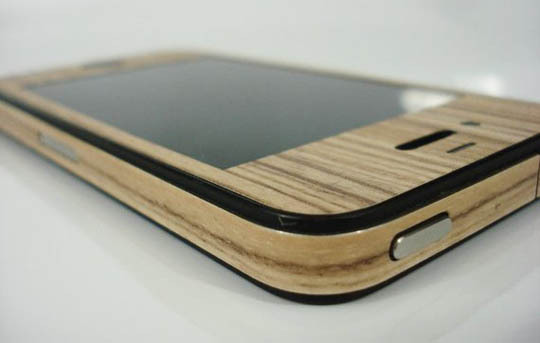 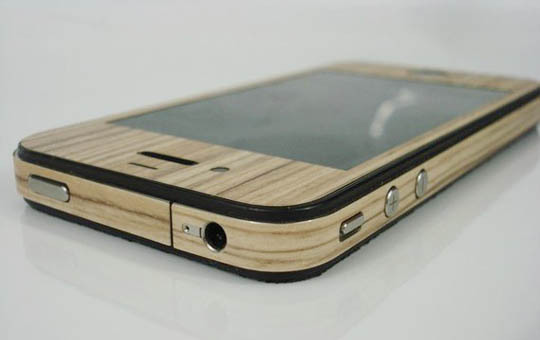 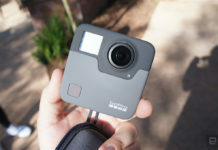 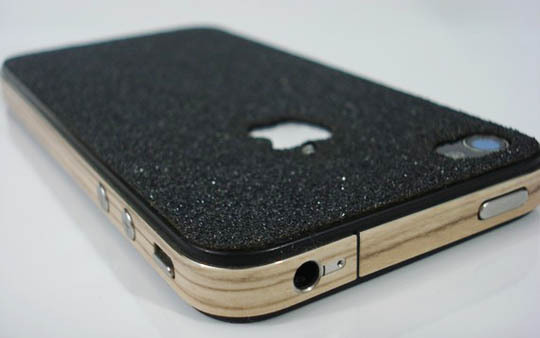 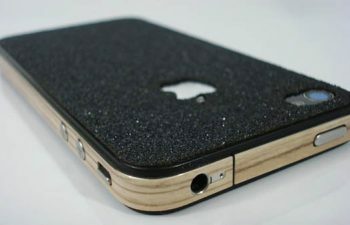 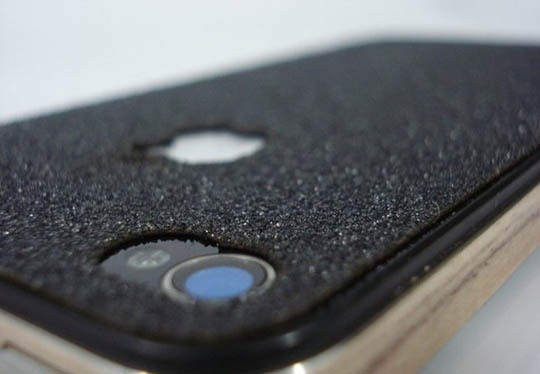 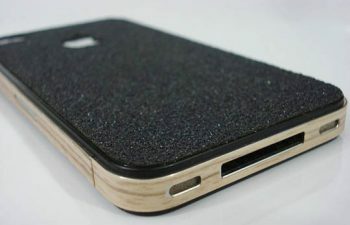 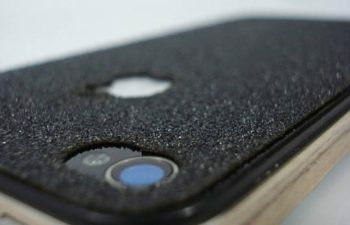 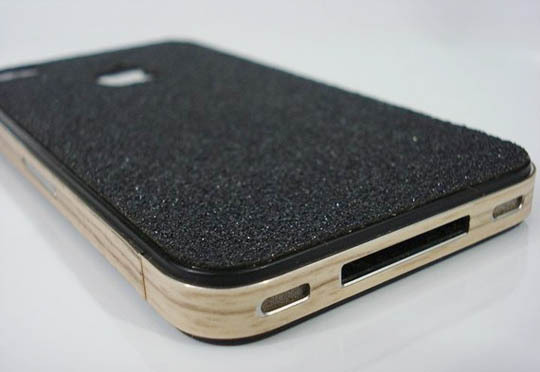 Designed for the iPhone 4, it sports actual griptape, which has been laser-cut to fit the back of the phone. 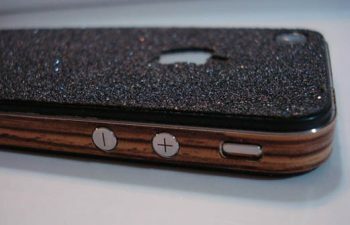 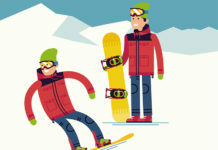 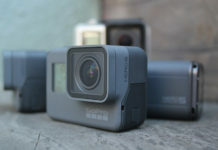 To give even more of a skate feel, it has been given a wood grain vinyl edge wrap mimicking the side view of a skate deck.